Unless you’ve been living under a rock for the past two weeks, you will have noticed that much of the UK is currently talking about or taking part in Veganuary- a movement designed to inspire more people to try a plant based diet during the month of January. With the launch of the campaign, we’ve seen more and more high street brands embrace the challenge- and as a result there are more vegan options on the menu than ever before. This is wonderful! This week we’re celebrating the changes that are happening in our society, but we also wanted to remind you that being vegan is not just about the foods we eat. If you really want to invest in a vegan lifestyle, there are other changes you need to make, so this week we’re looking at Veganuary around the home. Here are our top tips to make it work for you. So you can cut out meat, eggs and dairy from your diet, and this is an amazing thing to do- the best way to kickstart your vegan lifestyle. But to fully embrace the vegan life, there are other areas, such as toiletries and clothing that should also be considered. Our tip? Head over to The Vegan Society website to read their advice on becoming a vegan. Take it slowly, read and absorb as much as you can. There’s also a really great app that literally holds your hand along the way- well worth downloading for extra information and advice. Don’t try to make too many changes all at once. If adopting a vegan lifestyle is to be sustainable and realistic, you need to make small changes that you’re more likely to stick to. Take a tour around the home and make a note of the products that aren’t vegan friendly. Take it one room at a time, then make a pledge to replace whatever you can for vegan friendly options. Our tip? The bathroom is one of the easiest rooms to tackle first. 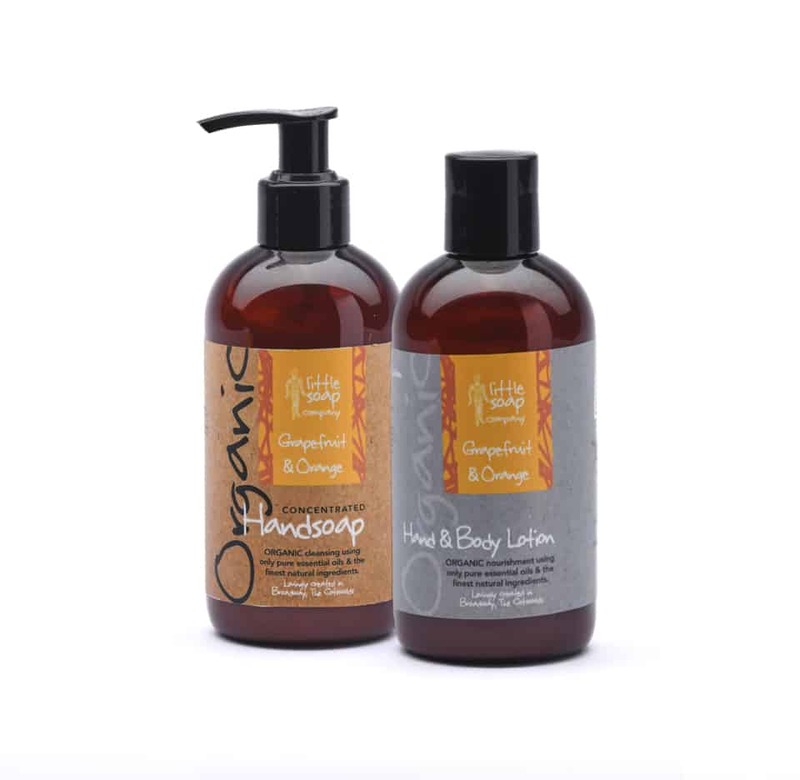 When your toiletries are starting to run low, research vegan friendly options to replace them. For example, all of our products here at Little Soap are vegan friendly, and we’re not only certified cruelty friendly but Vegan Society approved too. So replace your shower gel, your shampoo and your soap bars and transform your bathroom into a vegan friendly bathroom now. Our tip? 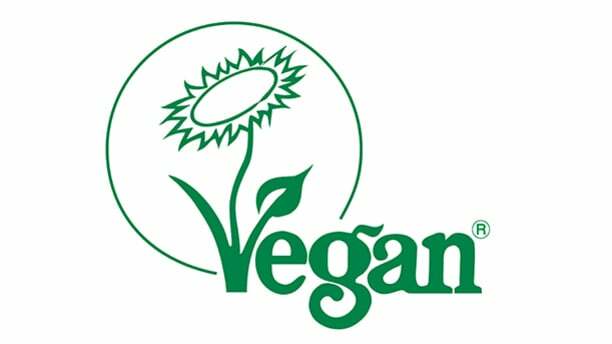 Get more information on other brands that fit in with the vegan lifestyle, you can use The Vegan Society’s checker here. Completely overhauling your wardrobe is never going to be an easy or inexpensive task- so don’t beat yourself up about taking it slowly. There are core items that you can replace as and when you need to (nobody likes waste, after all) and these days there are loads of really great vegan friendly clothes, shoes and bags on the market that are both stylish and budget friendly too. Dr Martens, for example, have recently launched a fantastic range of vegan friendly boots- so again, take your time and do your research. Our tip? Join online forums and discussion groups and find out where to buy vegan friendly wardrobe essentials. Another task that’s likely to take a little longer than a weekly grocery shop is your make up bag. Regular readers may already be using a variety of natural beauty products which may well be vegan friendly, but if you’re not then please don’t panic! The same rule applies- you don’t need to throw everything away and subject yourself to the huge expense of replacing it all at once. As something runs out, replace it with a vegan friendly alternative and eventually you’ll have a completely vegan friendly makeup bag. Our tip? Do your research. Some brands may not be listed as Vegan Society approved but that doesn’t mean they aren’t. Lots of products may fit the bill and you may find that some of your favourite products are actually vegan friendly after all.